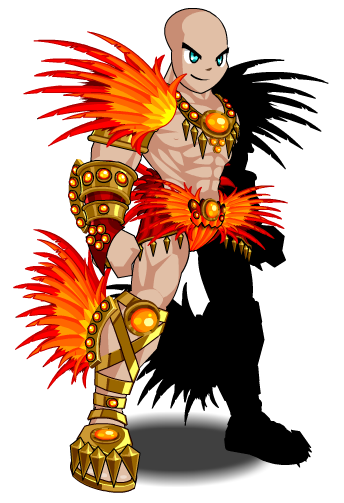 Description: With the feather of the blazing jungle parrot to keep warmth, it's not likely to catch cold during times the temperature drops during Carnaval celebration. Talk about a feasible winter coat. Thanks to Amduscia and Apus.